The organisation said it was a registered health clinic in Zimbabwe that provides "non-partisan medical and rehabilitation services to all victims of organised violence and torture". "At no time have funds been misappropriated, diverted or put to misuse by CSU, all funds are entirely committed to promoting the treatment, rehabilitation, safety and re-integration back into communities for survivors of torture," the statement added. "CSU has annual audits by internationally credible audit firms appointed by the board in agreement with USAid and has, at no time, had any adverse or questionable use of funds been raised either by the audit firm or USAid or the office of the Inspector-General." "ZimRights avows that at no time in its six-year relationship with USAid have funds been abused or misappropriated. "Routine financial audit reports since the inception of ZimRights have been done by internationally reputable auditors. 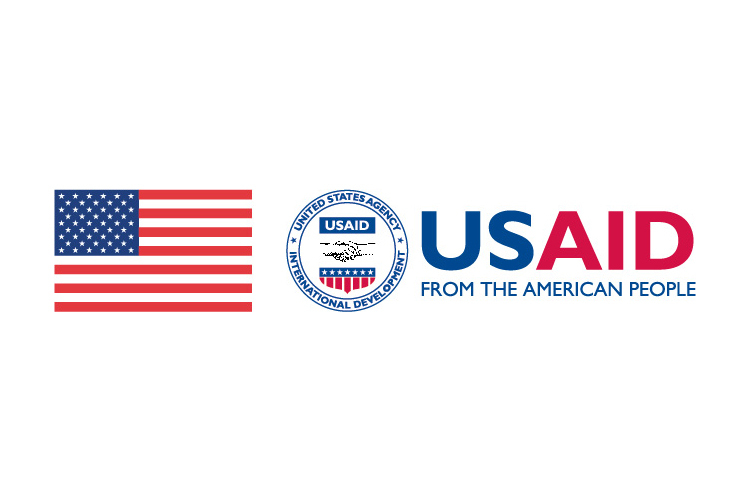 During the USAid partnership, the audits have been timely produced by USAid-approved auditors who gave the ZimRights financial records a clean bill," said the rights watchdog, adding it was also opening up its books for public inspection on request. "We do not condone any misconduct or financial impropriety of whatever nature. Once we are furnished with a report with conclusive findings based on evidence by USAid, we will take appropriate action in keeping with our internal policies and procedures. The ERC has officially responded to the termination of the co-operative agreement with USAid by requesting the partner to avail the report of its findings based on evidence. We await their response," the electoral watchdog said.